eBike Expo organisers are proud to announce the inaugural eBike Expo coming to Auckland this November and invite you to join us in kicking off this great annual event! The global electric bike industry is growing at a considerable rate and continues to develop and evolve with increasing speed as we move into a more environmentally friendly and technology-centric future. As you know, e-bikes are the fastest growing category in cycling hardware. 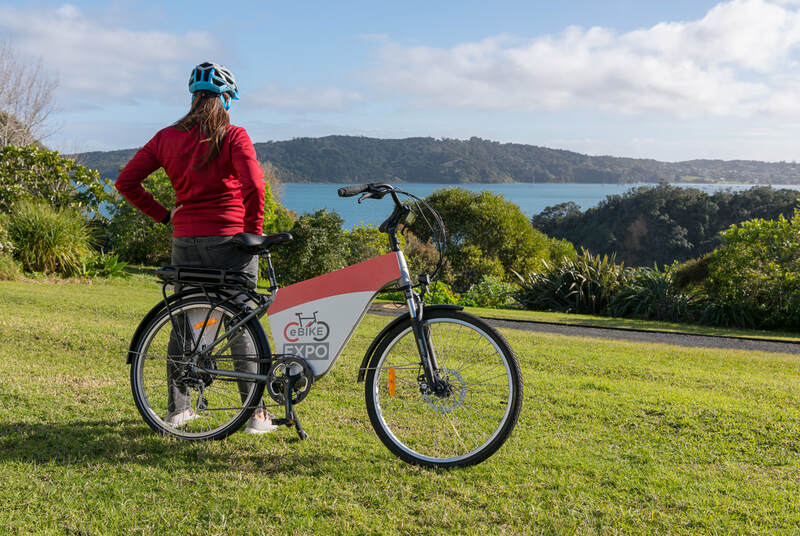 Since e-bikes have been introduced into the New Zealand market and new cycle ways have encouraged commuters to try alternative transport options, we are witnessing exponential industry growth and frenzied interest in e-bikes.